Pretty card for the holidays. Love the image inside the snow globe. 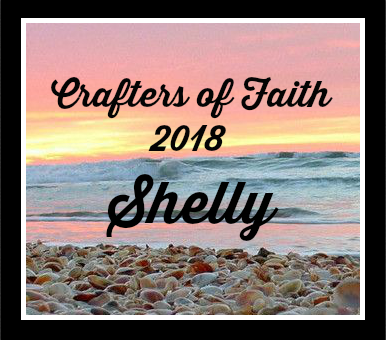 OH Shelly, this is darling! 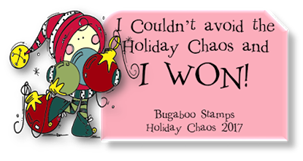 What a fun event - Christmas in July AND with buggaboo! 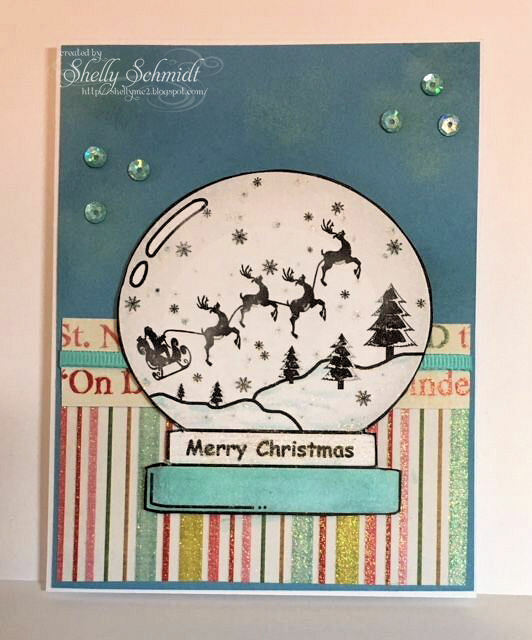 Your shimmery snow globe backed by these fun stripes makes a for a very festive holiday design, Shelly!! 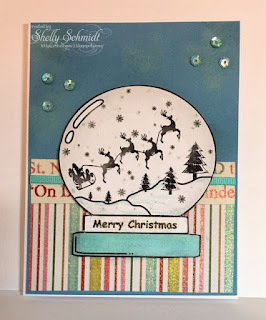 Shelly, I love your snow globe card. Sweet! Such a cute card. I love that snow globe image you used. Thanks for playing along with us at Catch the Bug for our Christmas in July celebration. Good Luck. Shelly, this is adorable. That design is wonderful. 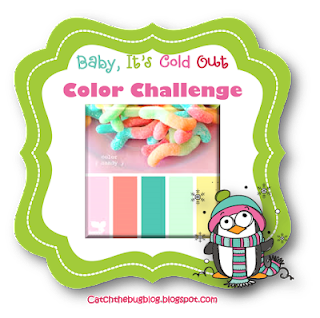 Thanks for joining in the Christmas in July Catch the Bug Challenge, Lisa Lynn DT. Terrific card - love the colors! 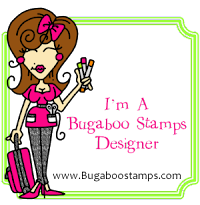 Thanks so much for playing along at The Bug Blog with Bugaboo Stamps! We hope you'll join us for our newest challenges soon!